Blonde bombshell actress Jayne Mansfield is killed instantly on this day in 1967 when the car in which she is riding strikes the rear of a trailer truck on Interstate-90 east of New Orleans, Louisiana. Mansfield had been on her way to New Orleans from Biloxi, Mississippi, where she had been performing a standing engagement at a local nightclub; she had a television appearance scheduled the following day. 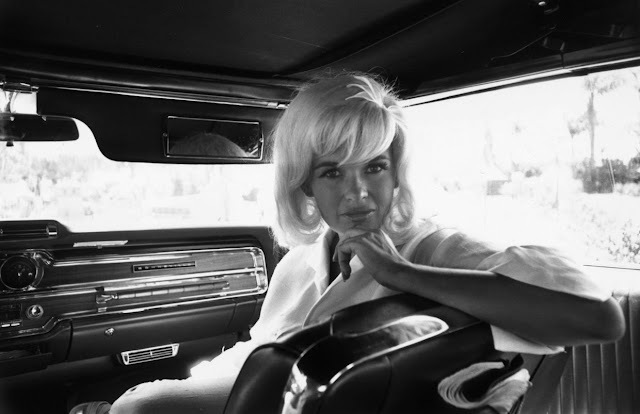 Ronald B. Harrison, a driver for the Gus Stevens Dinner Club, was driving Mansfield and her lawyer and companion, Samuel S. Brody, along with three of Mansfield’s children with her ex-husband Mickey Hargitay, in Stevens’ 1966 Buick Electra. On a dark stretch of road, just as the truck was approaching a machine emitting a thick white fog used to spray mosquitoes (which may have obscured it from Harrison’s view), the Electra hit the trailer-truck from behind. 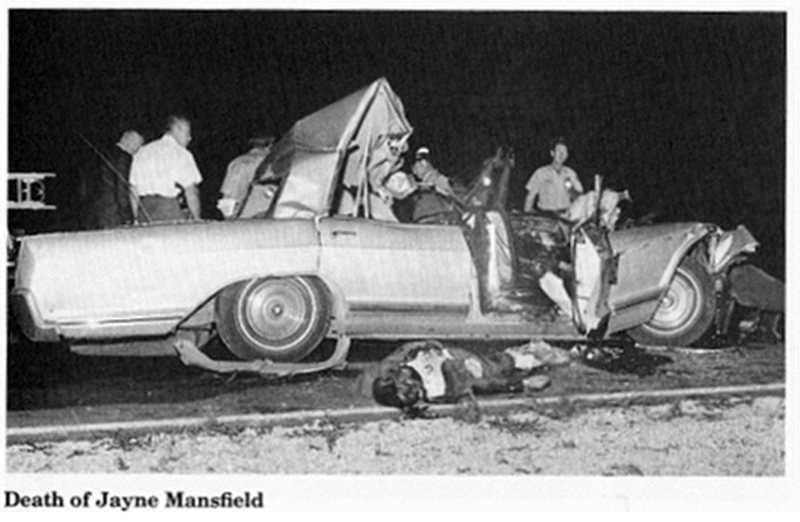 Mansfield, Harrison and Brody were all killed in the accident. Eight-year-old Mickey, six-year-old Zoltan and three-year-old Marie, or Mariska, had apparently been sleeping on the rear seat; they were injured but survived. Born Vera Jayne Palmer in Bryn Mawr, Pennsylvania, Mansfield arrived in Hollywood as a young wife and mother (to daughter Jayne Marie) in 1954, determined to become an actress. From the beginning, she wasn’t afraid to make the most of her assets, particularly her curvaceous figure, flowing platinum blonde hair and dazzling smile. 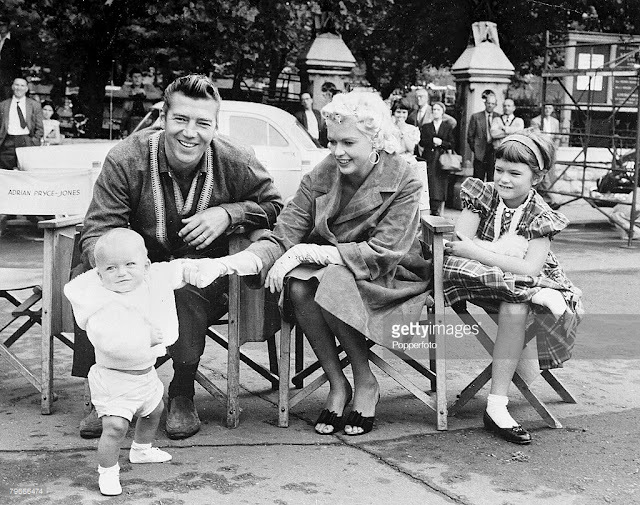 Cast in the Broadway comedy “Will Success Spoil Rock Hunter?”, she turned heads as a voluptuous, dumb blonde movie star; in one famous scene she appeared in nothing but a white towel.